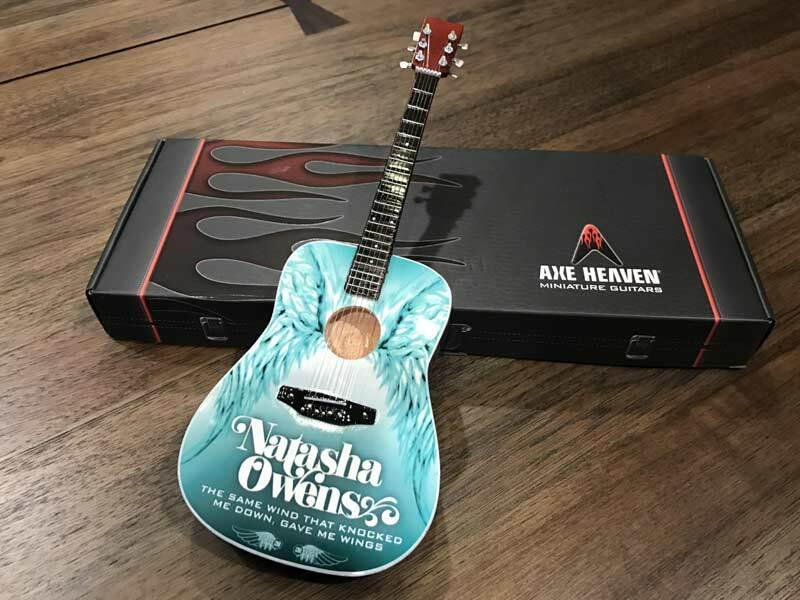 Natasha Owens is one of today’s leading contemporary Christian musicians. 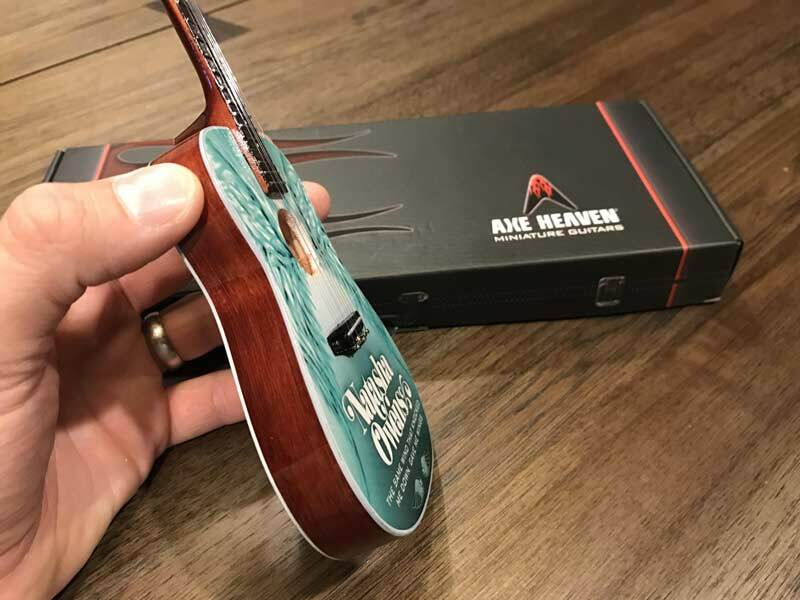 Her music and lyrics inspire listeners—and they inspired us to create a wonderful promotional acoustic mini guitar to help her promote her career. 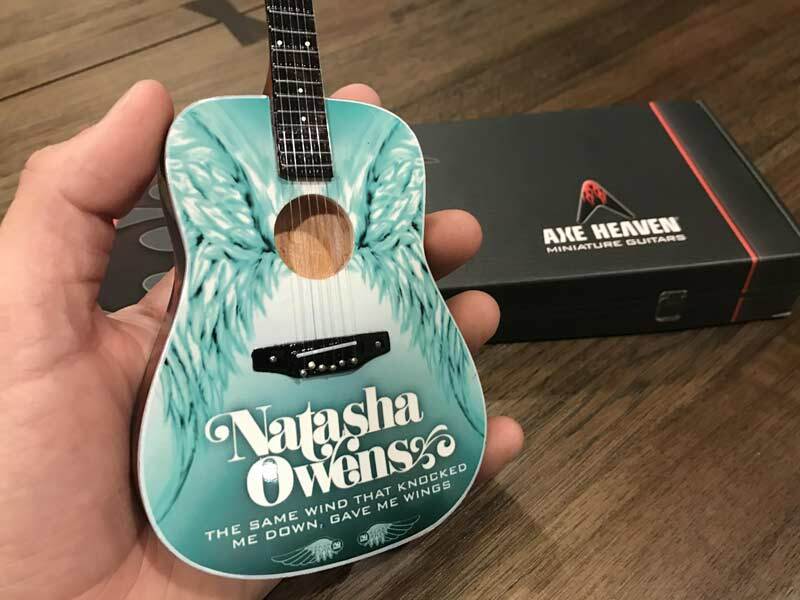 To learn more about Natasha Owens, visit her website at NatashaOwensMusic.com. 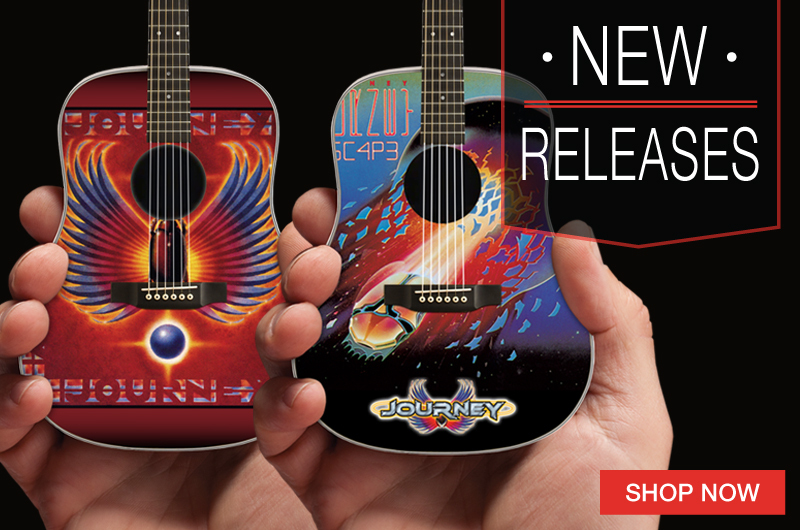 To hear the song that inspired the custom promotional miniature guitar we handcrafted for Natasha, watch the video below. 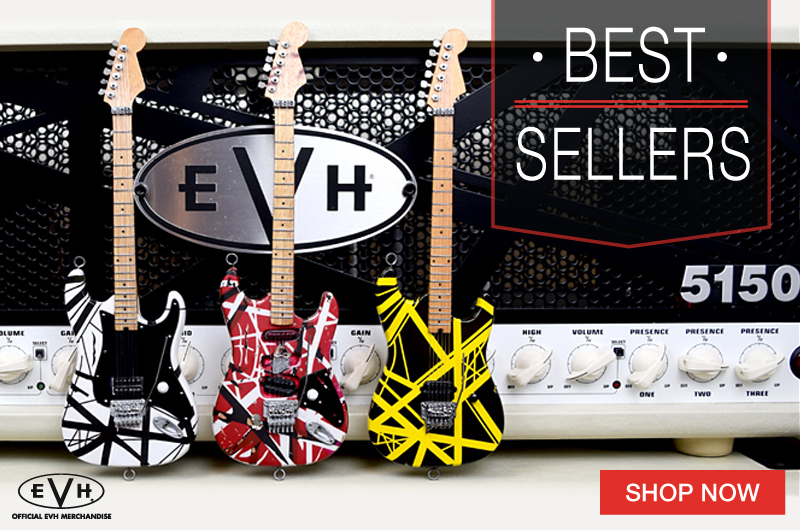 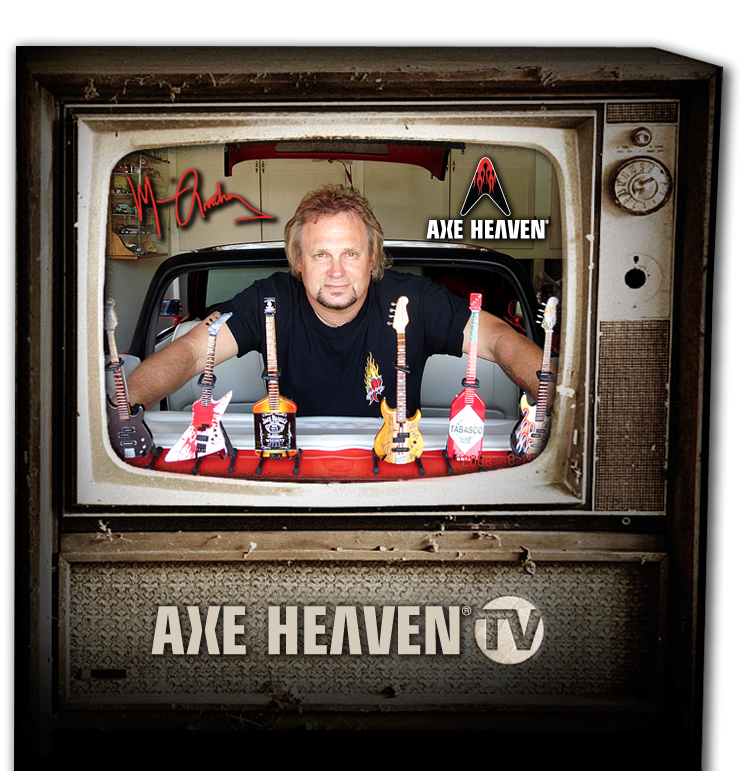 If you’re a musician who needs to create a promo item that will always be cherished and proudly displayed by your fans, then an AXE HEAVEN® Promotional Guitar will perfectly serve your merchandising needs. 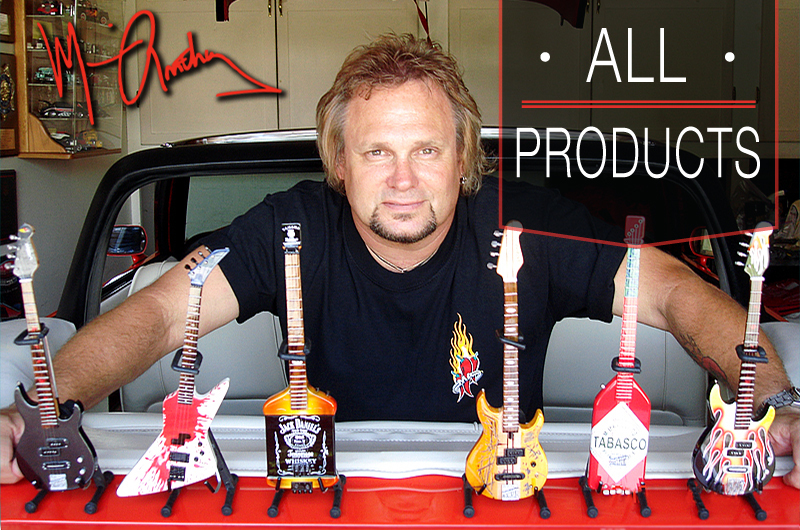 Our design staff that can work with your existing art or create a custom model of your guitar. 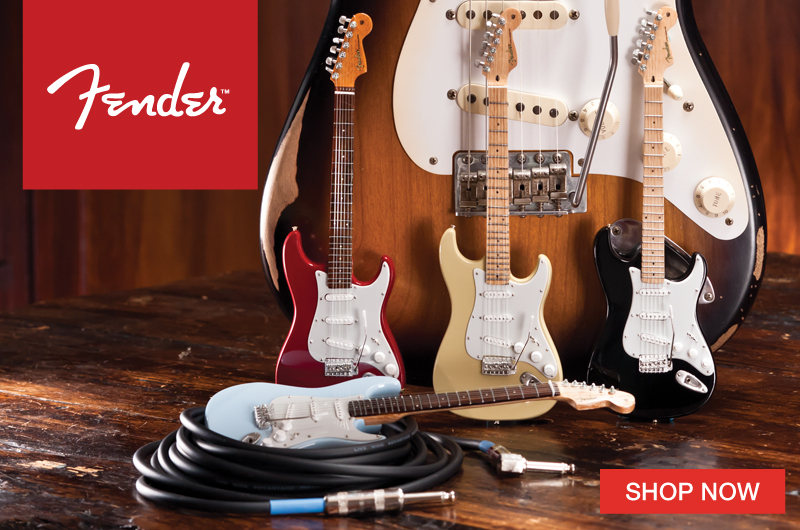 Either way, your most devoted fans will have a promotional souvenir that lasts a lifetime. 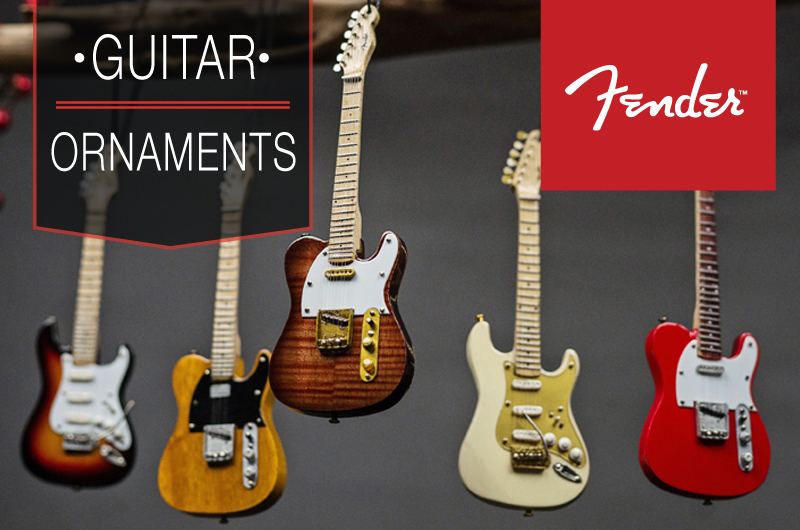 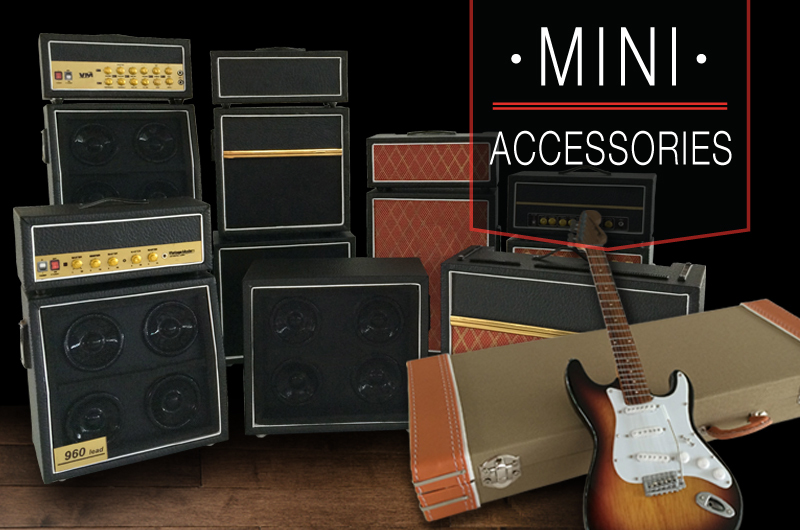 To view examples of promo guitars we’ve created for other musicians, CLICK HERE.